Find out if a career teaching overseas is right for you from Nick Kendell, an experienced teacher who has lived the dream. Have your questions answered first hand, from Nick who worked abroad as a new teacher, a head of school, and now a recruiter. Why come to a seminar and interview? 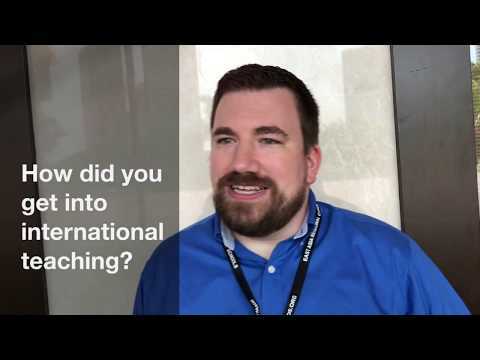 Nick outlines the qualities successful international teachers possess, shares tips about interviewing over Skype and succeeding at job fairs. Review your current CV with Nick who will assess it from the perspective of a recruiter and help you present it in the best format for international schools. 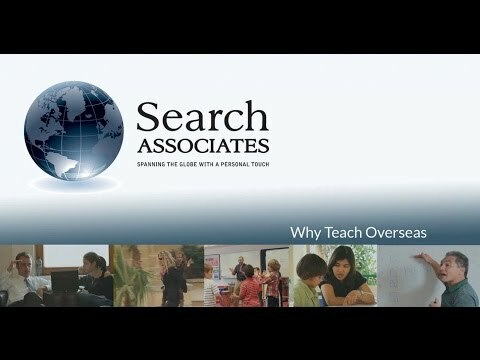 Learn what opportunities exist for experienced teachers overseas and discover what schools abroad really want. 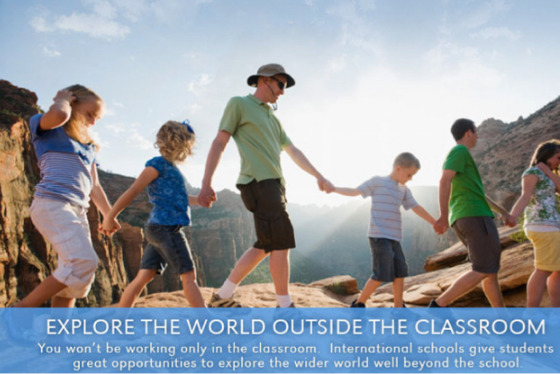 Take the mystery out of the process of applying for international schools. In 2002, there were around one million international school students and it is predicted that the number of students in international schools will reach six million in another ten years and that the number of international schools will increase from 6,000 today to 10,000. All schools registered with Search Associates have been through an accreditation process and have been thoroughly assessed for suitability. Search Associates helps you find the school that is the right 'fit' for you. Working and living abroad is an exciting opportunity, but it is a big step to take and we aim to help teachers get a feel for what it is really like –the challenges as well as the opportunities. 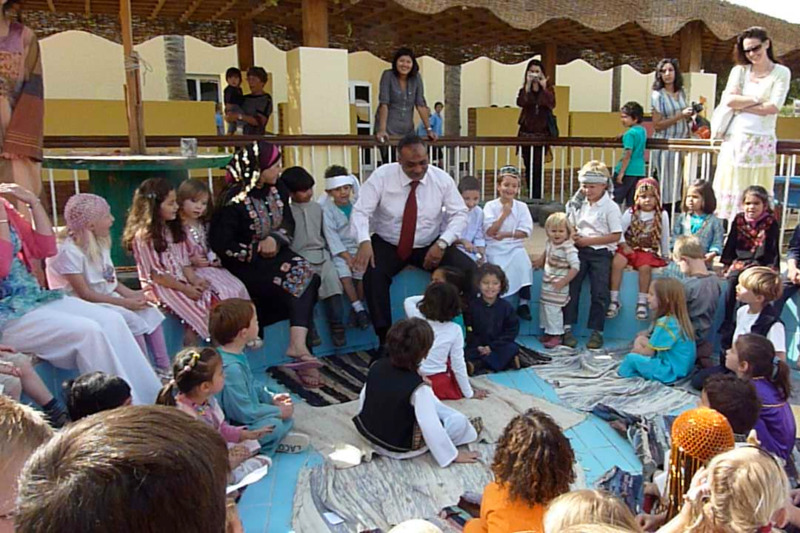 - How international schools are accredited. - Mobility after first international position. How to use the database with access to over 600 schools. Nick looks at information supplied by the schools, such as curriculum, demographics of staff and student population, working days, holiday information, sample salary, and location listed for different schools. Job Fairs – what to expect and how to be successful – interviewing, what to bring, etc. Binding contracts- what to expect. How to navigate the on-line application form and present your information. Not everyone who registers will get a job. A lot of times, success depends on how proactive a teacher is. Nick explains the best ways to approach schools. Can I attend a seminar without having started an application? You do not have to have anything prepared in order to come to a seminar. It is useful however, to have a CV that we can look at together, as international schools like to read condensed versions. We also recommend starting an application as early as possible, in order to give referees plenty of time to write their references. 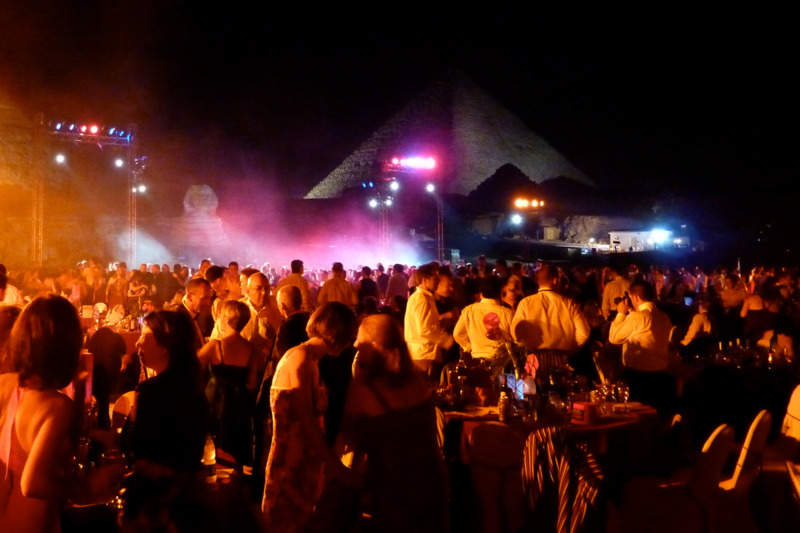 I'm not ready to leave yet – should I attend the seminar? You are very welcome to come to the seminar and listen to the presentation. You do not have to meet with Nick after the seminar. This can take place over Skype, whenever you are ready. 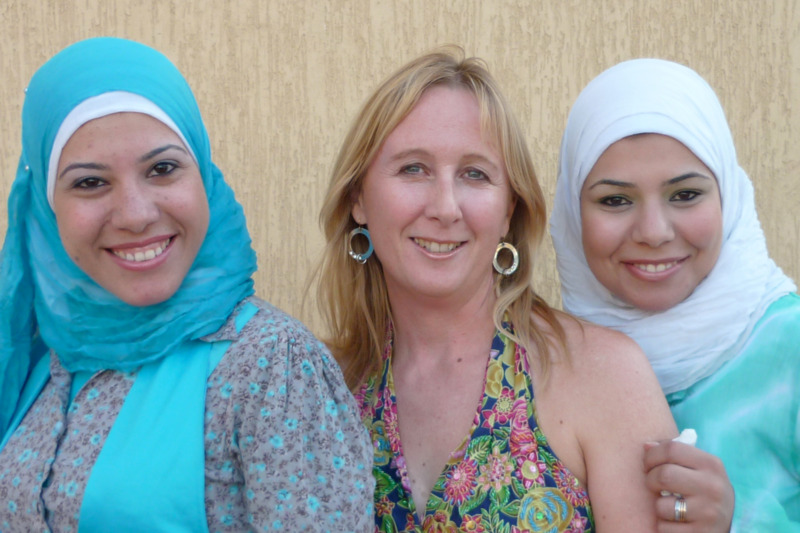 Sign up for Nick Kendell's seminar to find out if a career teaching overseas is right for you.